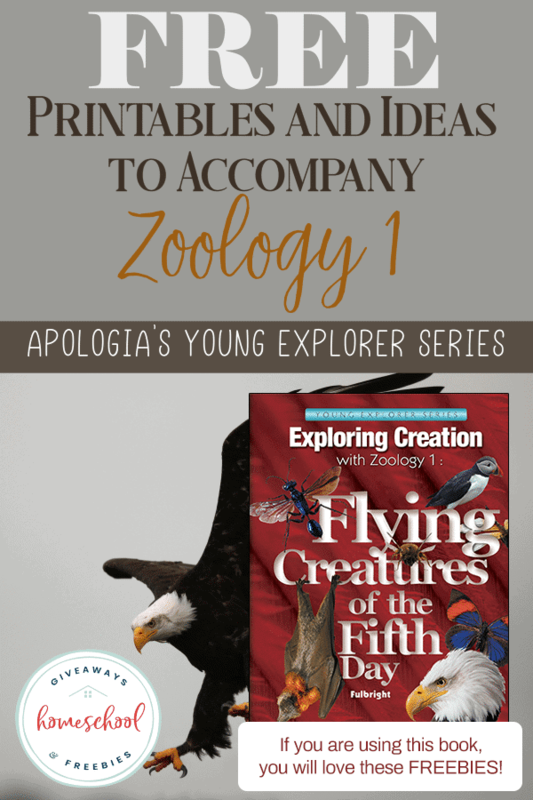 If your children are wanting to learn about animals and study zoology in your homeschool, then you will want to start off with Apologia’s Zoology 1: Flying Creatures of the Fifth Day. 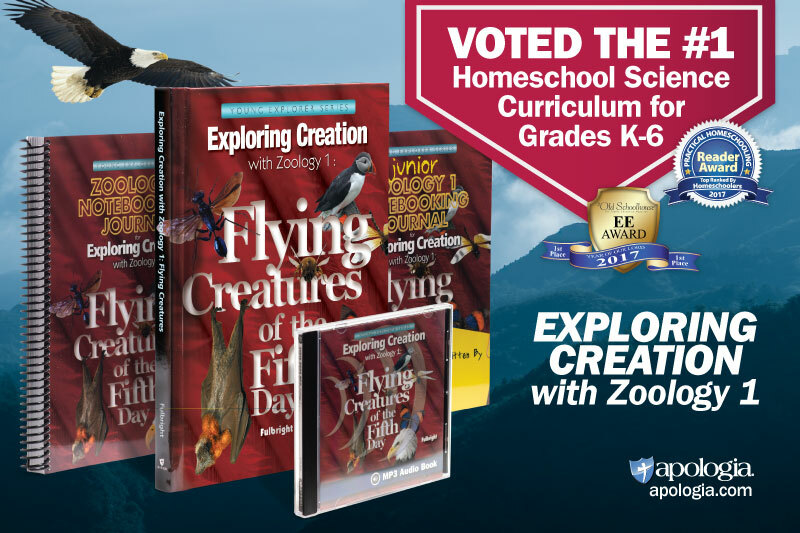 The Apologia Young Explorers series is a science curriculum for grades K through six. 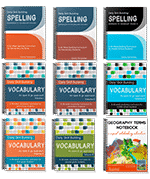 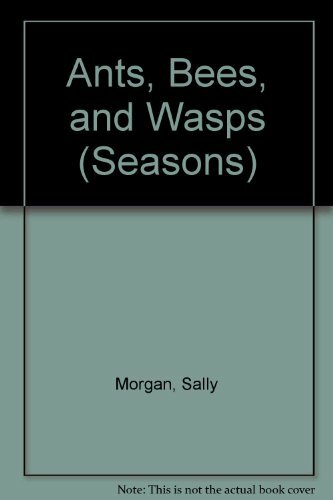 Each book has a general theme that will dive deep into a specific science topic for the whole year. 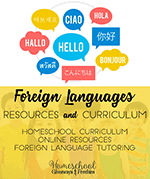 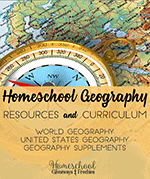 Each lesson has subjects that relate to the overall theme. 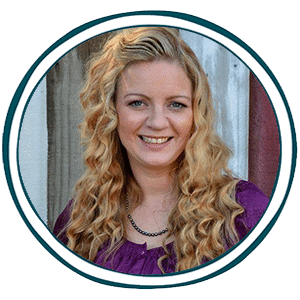 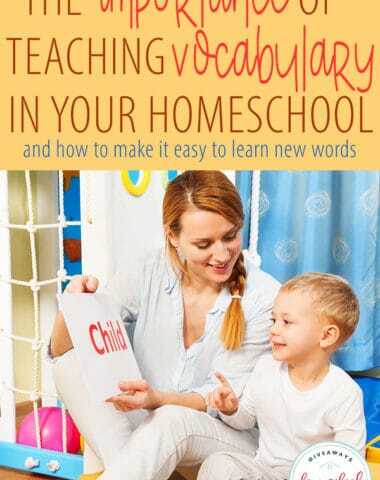 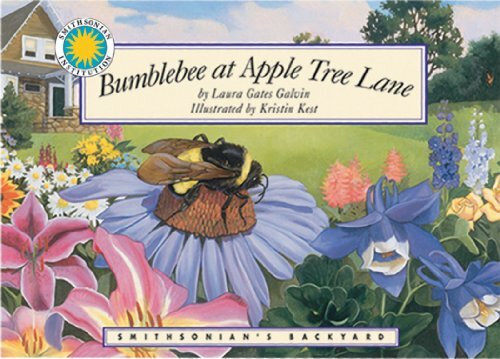 This curriculum is a favorite among Charlotte Mason style homeschoolers because it captivates the readers using a gentle, conversational manner. 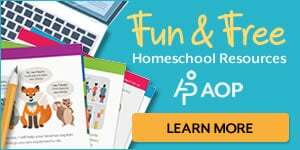 When you use the Apologia’s notebooking journals and throw in hands-on activities and experiments, along with the free science printables for each lesson in the Apologia science book, you will have a complete and thorough science curriculum for an entire school year. 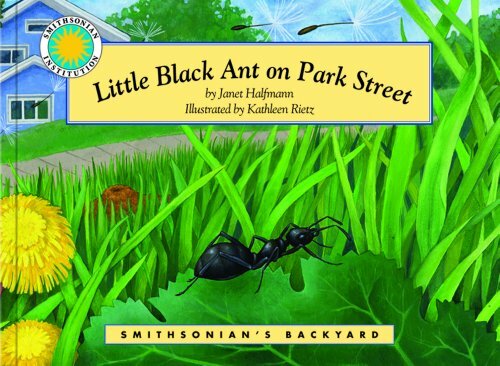 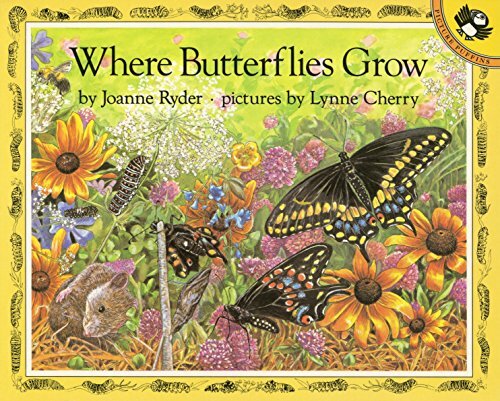 This was the very first Apologia book that I ever used with my son who was fascinated by bats and bugs at the time. 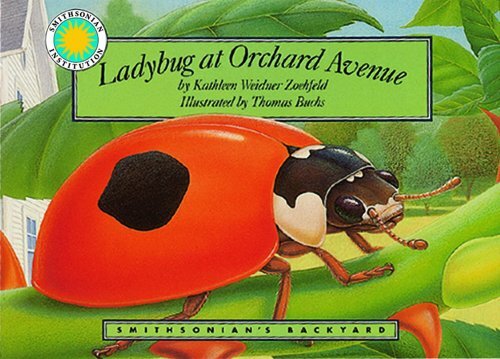 I was interested in learning more about birds, and he was into the bugs, bats, and flying dinosaurs. 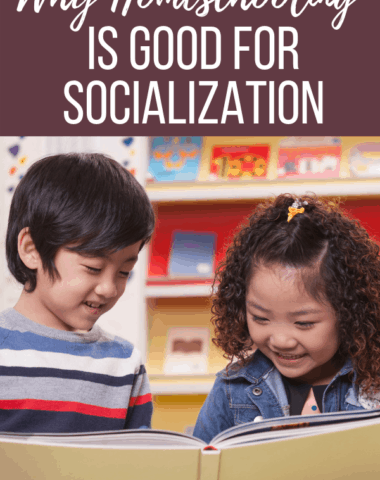 This book was the perfect fit and we learned so much. 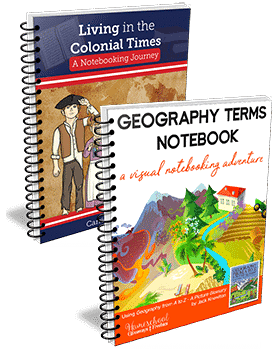 When we first were using the book we didn’t have any extras to go along with it, we only had the textbook. 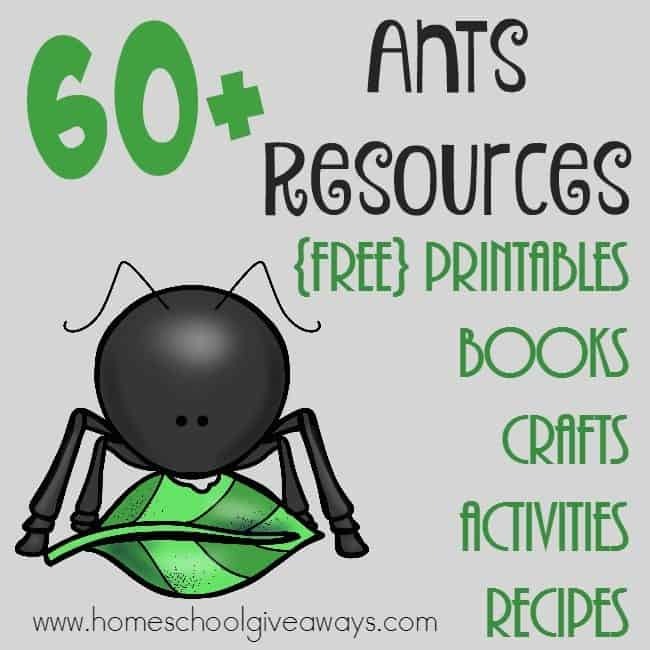 My son was interested in learning more and keeping a notebook, so I spent a lot of time researching and finding free printables to go along with each topic. 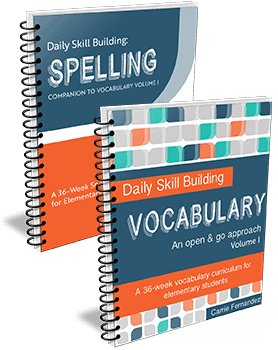 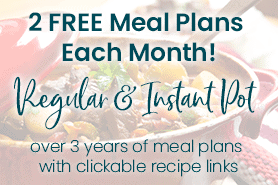 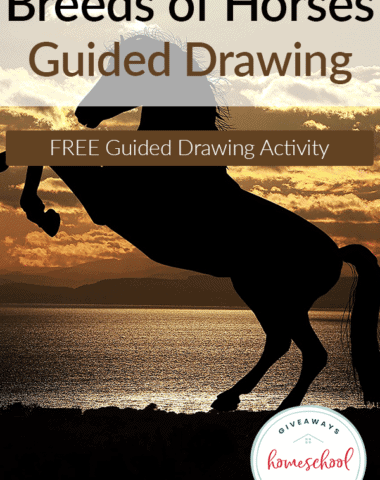 If you are looking to supplement your book with extras, we have done all the work for you and listed freebies that accompany each lesson. 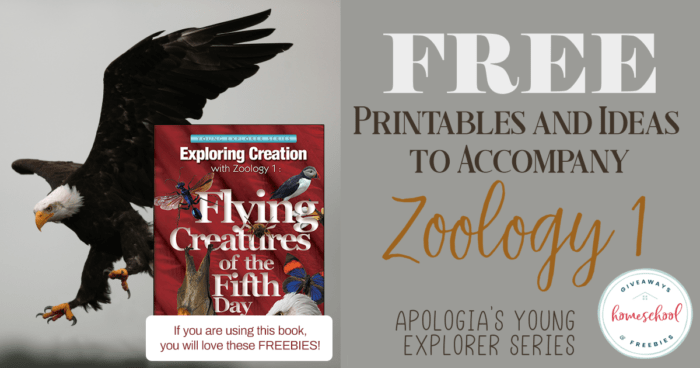 Exploring Creation with Zoology 1: Flying Creatures of the Fifth Day is the first book in the Zoology series. 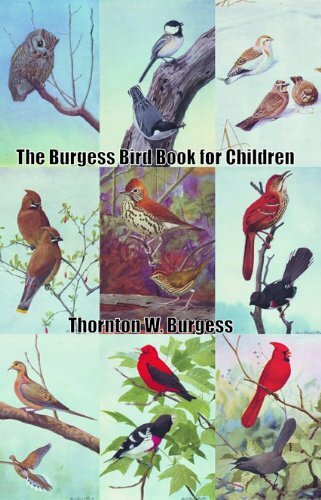 This book covers a very thorough study of birds, your as your child learns about how God created all flying creatures. 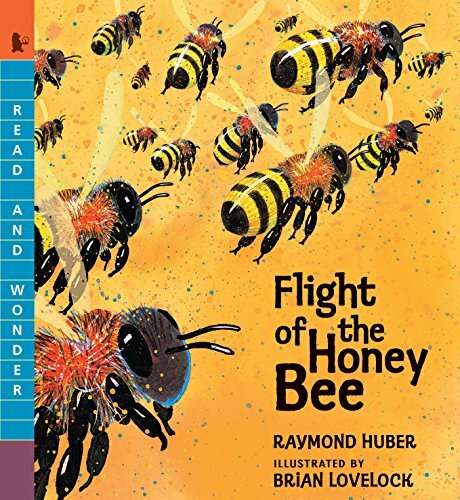 They will learn about physical characteristics of the different birds, nesting habits, flight patterns, and so much more. 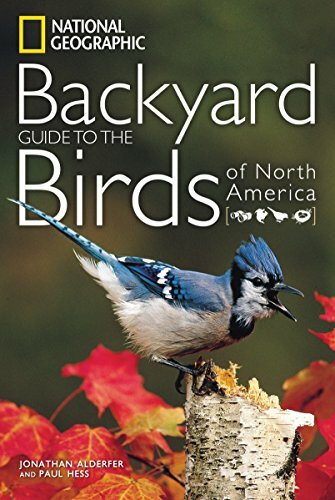 They will learn how to attract various bird species to your yard to observe and identify them. 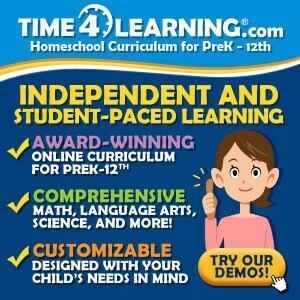 They will also learn about bats, flying insects and even pterosaurs! 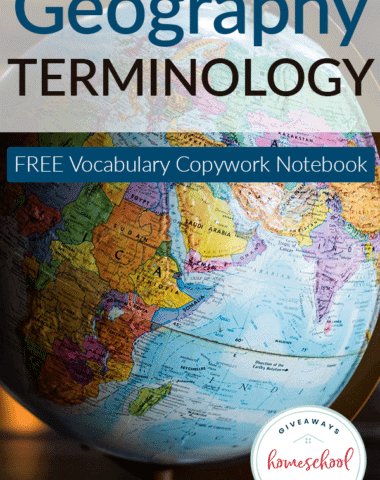 Lesson 1: What is Zoology? 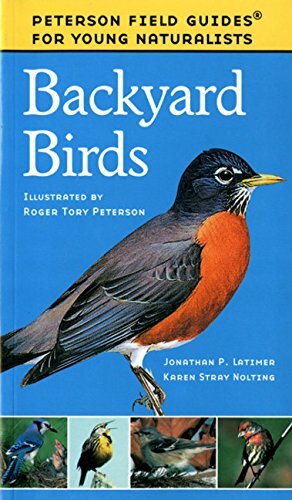 Lesson 2: What Makes a Bird a Bird? 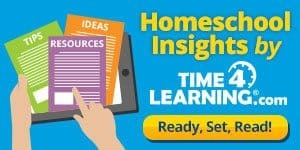 This lesson covers what a bird is, and how to bird watch and attract birds to your backyard. 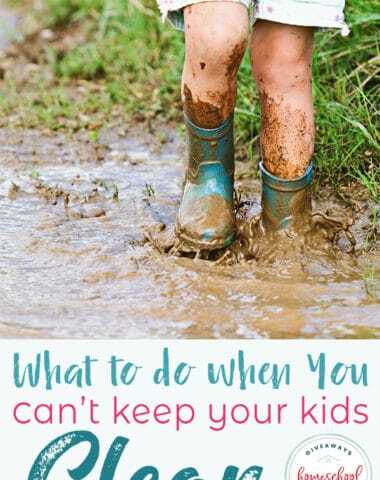 We have that covered in this Bird Watching post full of printables and ideas! 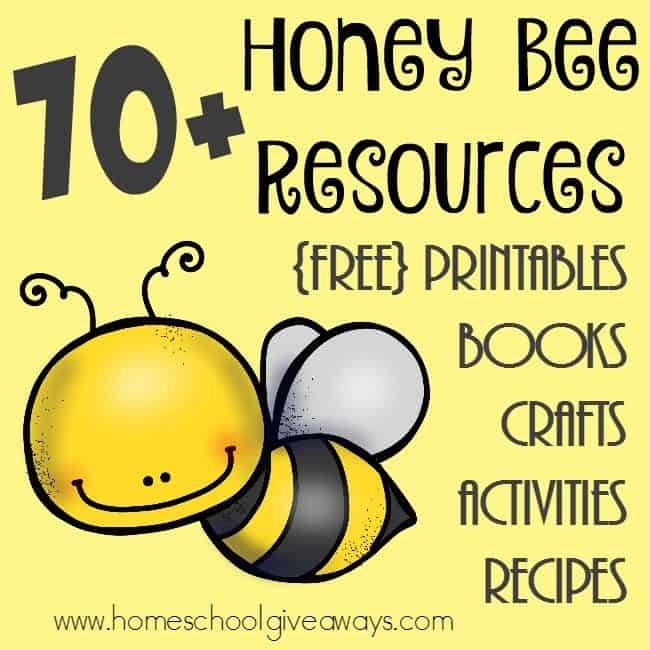 There are printable logs, journals, links to bird watching websites and more. 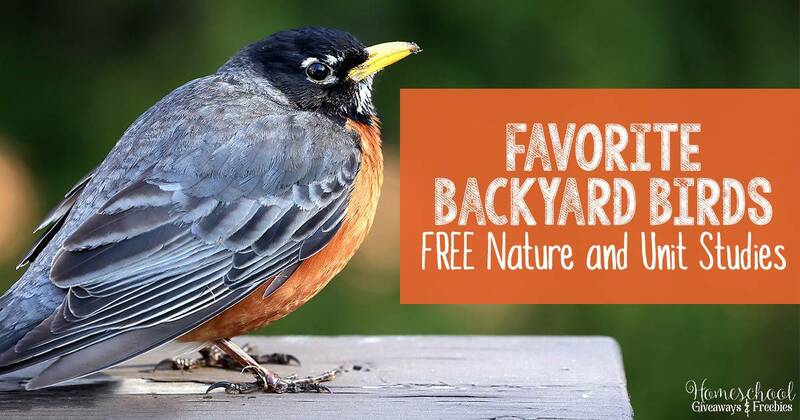 We also have this post on Favorite Backyard Birds with even more free printables.! 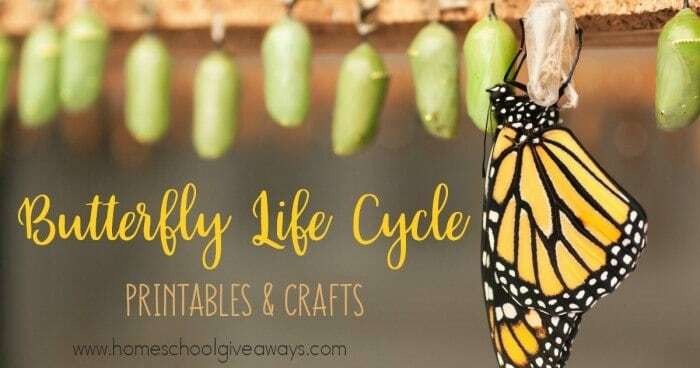 We have done an entire post all about Butterfly Lifecycles with fun crafts to go with them.